Today's vision is this 3'8" 2pc ultra lite baitcaster along with soon to be custom built 8' 4wt 4pc sage accel for the purpose of ultra lite single hand skagit. 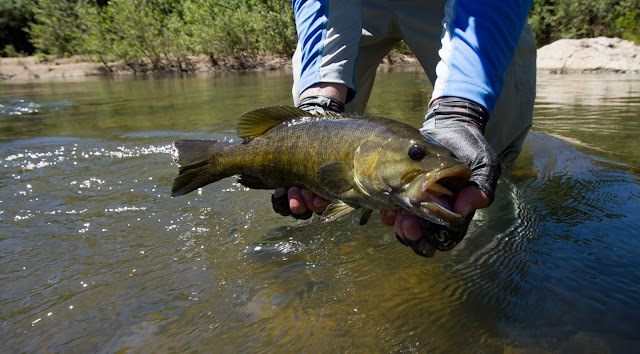 The vision is on foot small stream wade upstream while baitcasting pockets with lures then at turn-around, switch rods, which will fit in same rod tube, to swing tactics while fishing back downstream. And of course that is just in state. You know I watch a lot of guys, industry people especially, much of the time they seem to be about impressing people with their fly fishing prowless...I only ever wanted to be the best angler I can be. Be to a point where it's more success by skill rather then luck. for this reason I cannot tie myself solely to one method.. doing so would severely restrict the use of skill. When I'm on the stream or lake the only person I need to impress is me. No one else matters. I'm not comfortable with sheer luck even tho much of this is luck. Over decades I've caught fish in the most unlikely scenarios. Of course perseverance plays a key role but there is still some sort of mythical lack of understanding that ones own belief in success will in-fact bring about success. To me it's the greatest phenomenon in the skill set of fishing. Believe you will catch fish and percentage of success will prevail, Doubt you will catch fish and more often then not that will be your fate.